Hilary Mantel has written two Booker Prize winning books about the life of Thomas Cromwell. The first, Wolf Hall, introduces us to Cromwell’s humble origins and shows how he rises to power as a protege of Cardinal Wolsey. The second, Bring Up the Bodies, tells us all about his role in the sudden coup that topples Anne Boleyn. I preferred the first book, although both books are very good. It’s just that the first book makes Cromwell more human while the second is much less introspective so we have to do a lot more guessing about what was going on in his mind. I find his motivations where Anne is concerned to be somewhat at odds with the personality traits laid out in the first book. There’s a lack of continuity there. Except when it comes to the matter of the state. Cromwell was the architect of the state, bringing medieval England into the age of commerce, regulation, standards, finance. His goal was to eliminate the crisis that tore the country to pieces during the War of the Roses when insanity and rivalry kept contenders to the throne fighting each other for decades. But there was another bit of information that Mantel relates in this podcast that I found curious. She says that in Henry VIII’s reign, the state functionaries supported themselves. That is, they had to pay for their own staffs and activities. 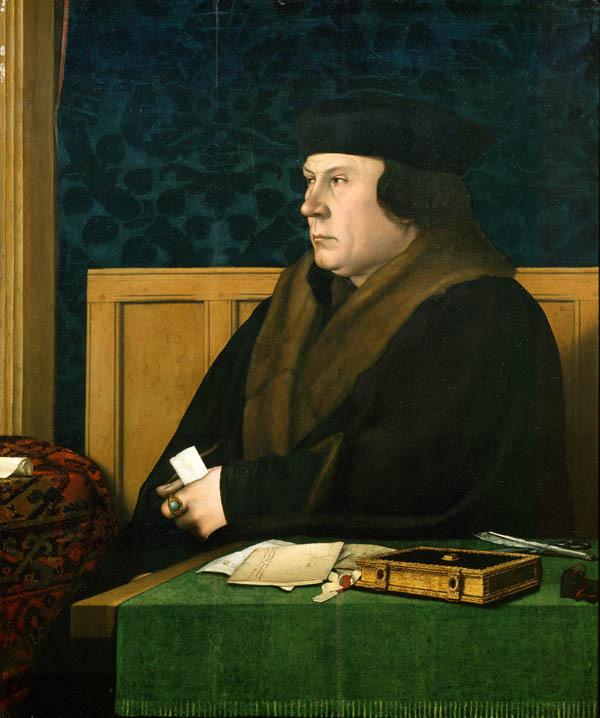 For Thomas Cromwell who decided to create a state bureaucracy virtually from scratch, this meant he was spending his own money to pay for his clerks and minor officials. Some of this money he was getting from the sinecures and land he was given by the king. But it wasn’t enough to pay everyone he needed to pay to get things done. So, he arranged financial deals for courtiers and he took a lot of bribes. The elite aristocracy looked the other way until they wanted him gone when his state began intruding on their hereditary rights. Anyway, if you’re into that sort of thing, you might like this podcast of Hilary Mantel. You can listen to it here. I’m not quite sure that she’s right about what Anne Boleyn might have done with her male admirers. By all accounts, she maintained her innocence right until the end, which was supposed to be unusual for condemned prisoners who were about to meet their maker in the 1500’s. I’m inclined to think that her nerves got the better of her and her anxiety attacks were hard to live with. Plus, she and Cromwell became enemies in the end and Henry just wanted her gone. In any case, cutting her head off seemed a little extreme. Anne would have been smart enough to take the deal had she been offered one. Instead, 6 innocent people died. Hilary Mantel never quite satisfies my curiosity about why that had to be.